 Scott Young, DDS Contents Becky B.
Becky had 10-year-old porcelain veneers on her upper teeth. The veneers were leaking at the margins, which could lead to decay behind the veneer. In addition, she had wear on her premolars. 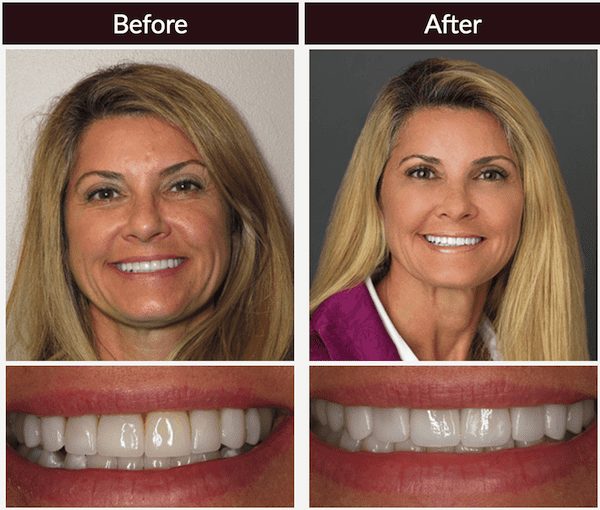 We initially placed 10 porcelain restorations on her upper teeth, replacing the old veneers and covering the worn teeth. Sedation dentistry helped her enjoy a comfortable experience. She loved the first 10 veneers so much that she wanted some placed on the lower teeth, so we placed 10 matching ones on the lower arch.